Scheduled for completion in 2017. The Marina One mixed-use development will be a coveted business and lifestyle destination that will raise the bar for integrated developments and act as a catalyst to attract and grow new businesses. 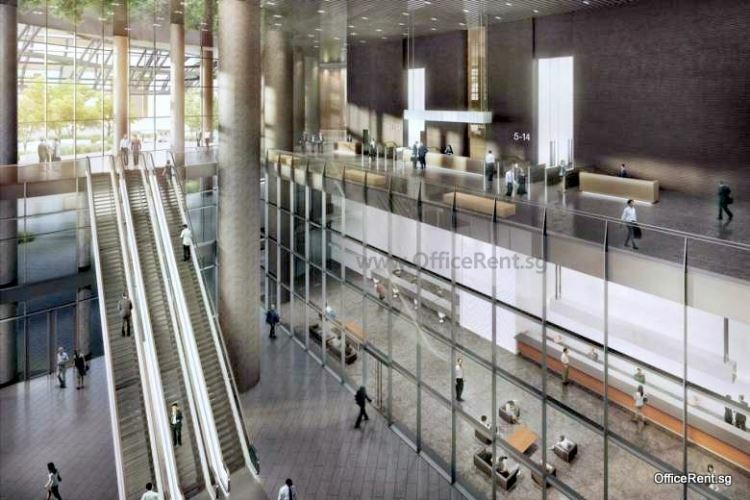 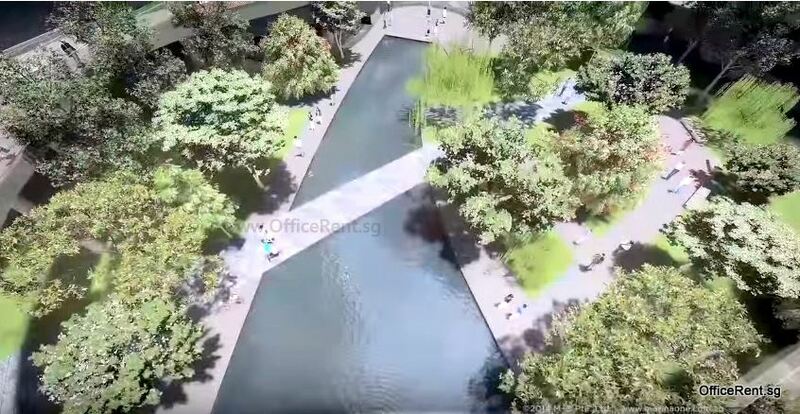 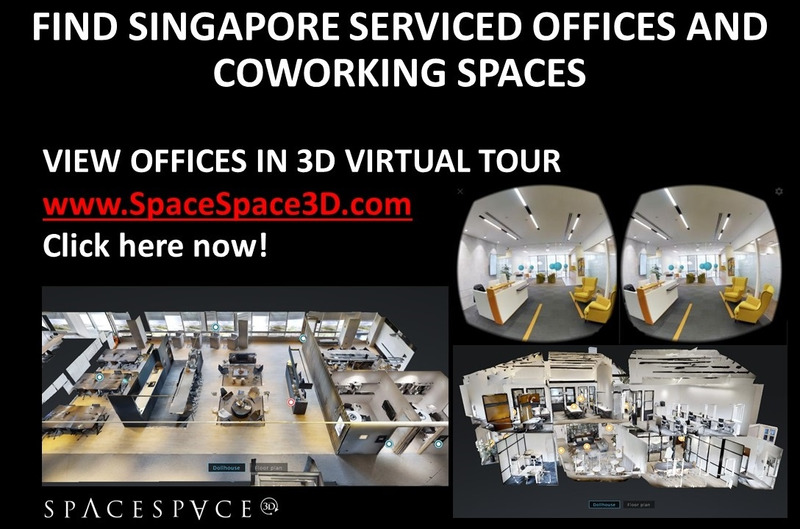 Interested to rent a Grade A office space at Marina One or Raffles Place / Marina Bay sectors? 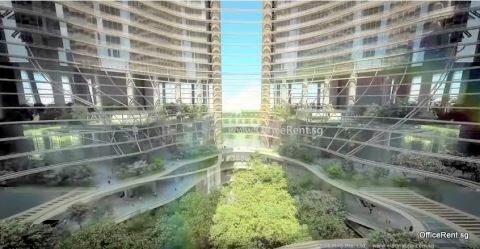 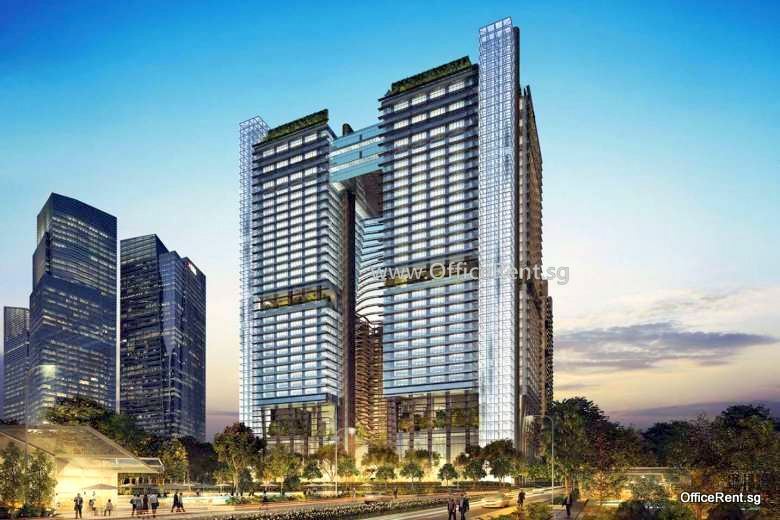 The development consists of Marina One Offices, Marina One Residences and a retail podium. 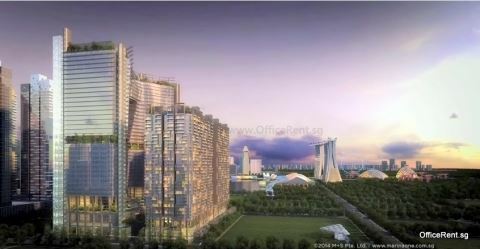 Marina One Offices, with east and west towers, will offer 1.88 million sq ft of prime office space. 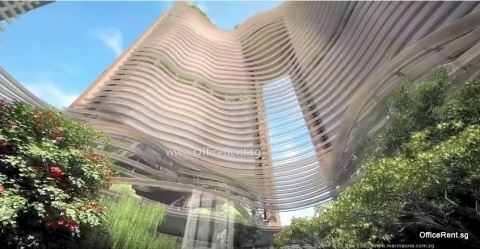 Both towers are 30-storey high and approx. 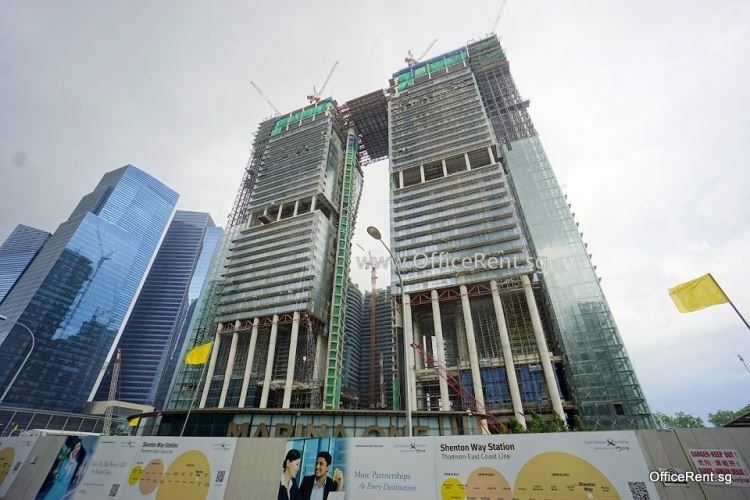 200-metre tall. 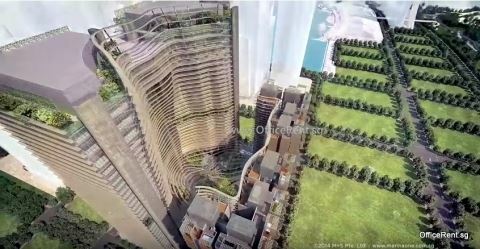 Its crown jewels will be two 100,000 square feet office floor plates, one of the largest in Asia, with panoramic views on Levels 28 and 29. 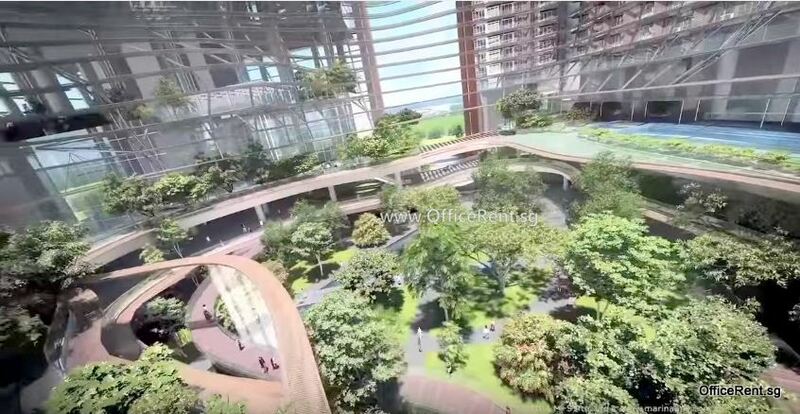 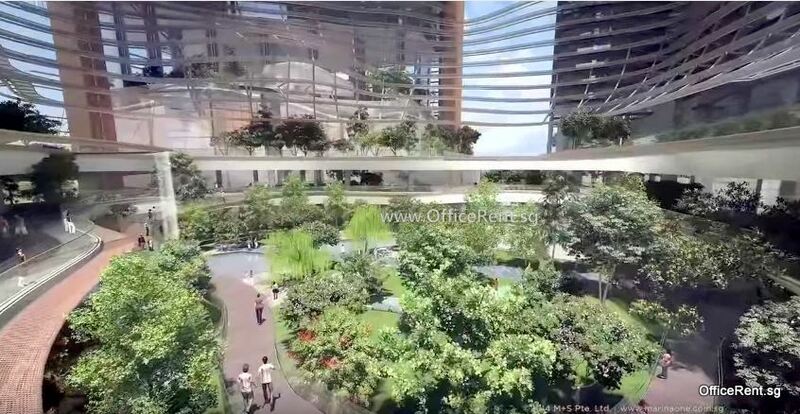 Marina One will also have a retail podium called The Heart, which will also serve as a sanctuary and green space. The Green Heart comprises approx. 65,000 sf of lush greenery on level 1. 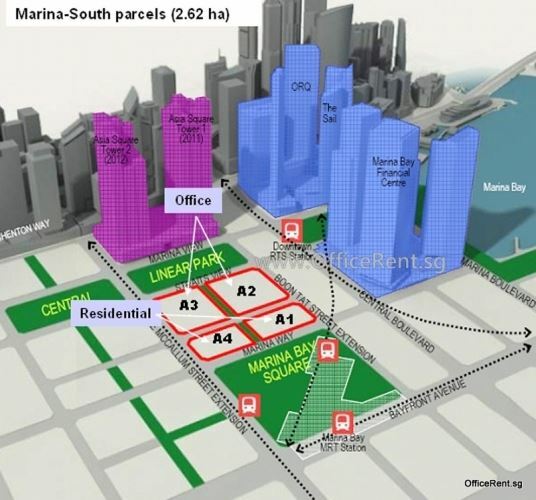 Marina One will be linked to Marina Bay and Downtown MRT Stations. Connected to the whole island with 4 MRT lines which are the North South Line, Circle Line and upcoming Thomson Line via Marina Bay station and Downtown Line via Downtown station. The development of Marina One will be designed by world renowed architect Christoph Ingenhoven, known for his iconic supergreen and sustainable world-class designs such as the European Investment Bank in Luxembourg, the Google Headquarters in Mountain View, California and 1 Bligh in Sydney, which was honoured with the International Highrise Award 2012/2013. 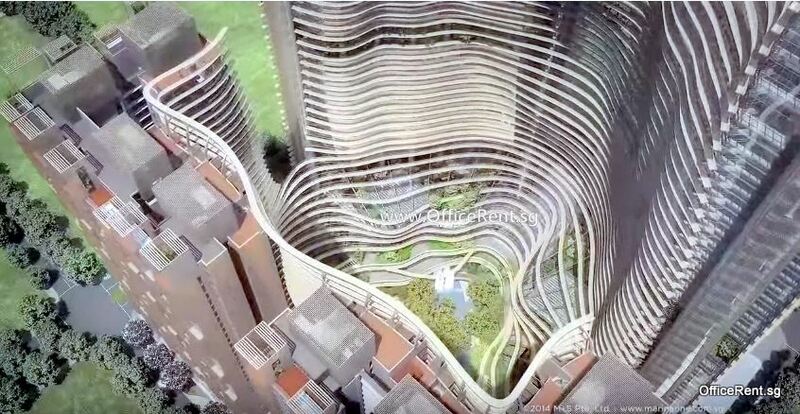 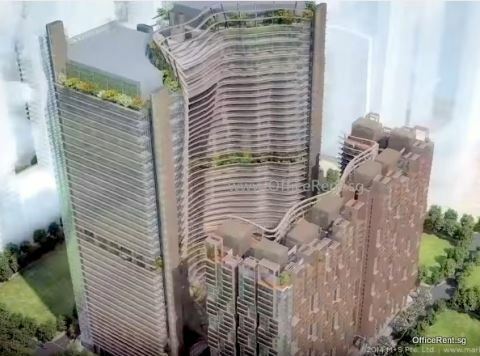 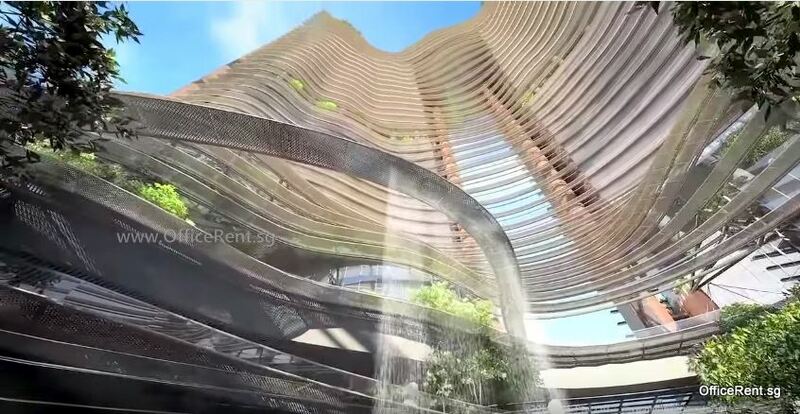 The development will also incorporate a unique garden ecosystem by landscape architect Gustafson Porter, best known for their world-class design of Singapore's Bay East at Gardens by the Bay.